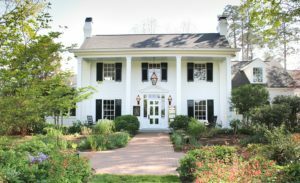 When it comes to lodging, dining, shopping and spa treatments, Fearrington Village has your list covered. 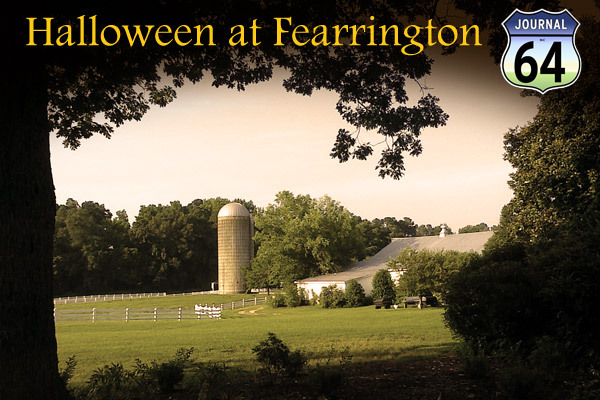 What you may not know is that Fearrington Village is called home to many local artists and their studios. This month, artists will be opening the doors to their very own studios to invite you to see their creativity at work for free. From Saturday, April 14th and Sunday, April 15th, we hope to see you with your own new piece of art! Within this guide to Fearrington Village’s Open Studio Tour, find some useful tips for purchasing your first piece! 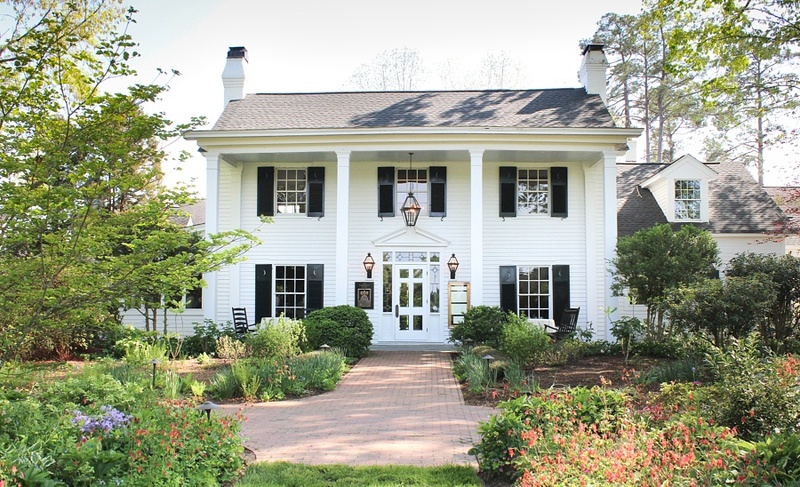 Whether you are an out of town guest or you have lived in Pittsboro, North Carolina your entire life, experience this Chatham County town like never before with these guided tips. Start your new year with a new perspective on your favorite local spots or take the opportunity to visit your next favorite local spot. Fill you next day trip within Pittsboro, North Carolina with eclectic décor, food or a good read. Take the next step now!